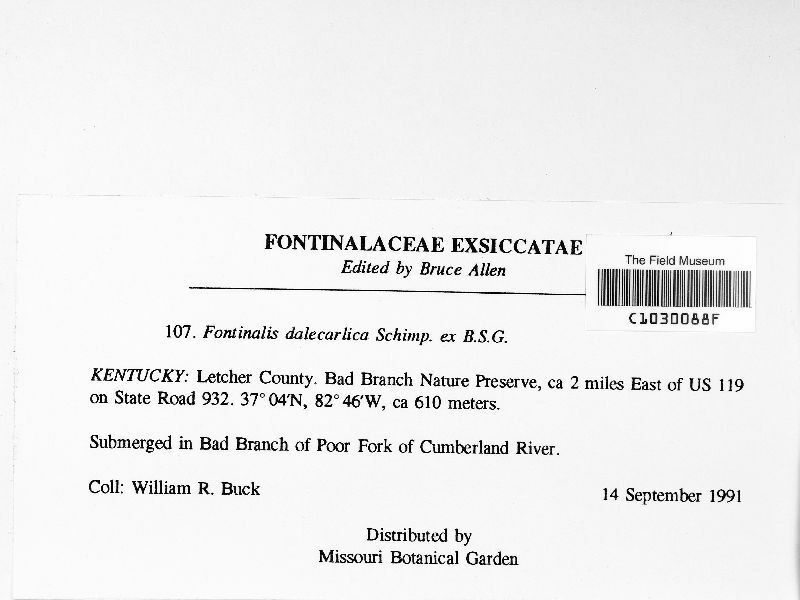 USA, Kentucky, Letcher, Bad Branch Nature Preserve, ca 2 miles East of US 119 on State Road 932. 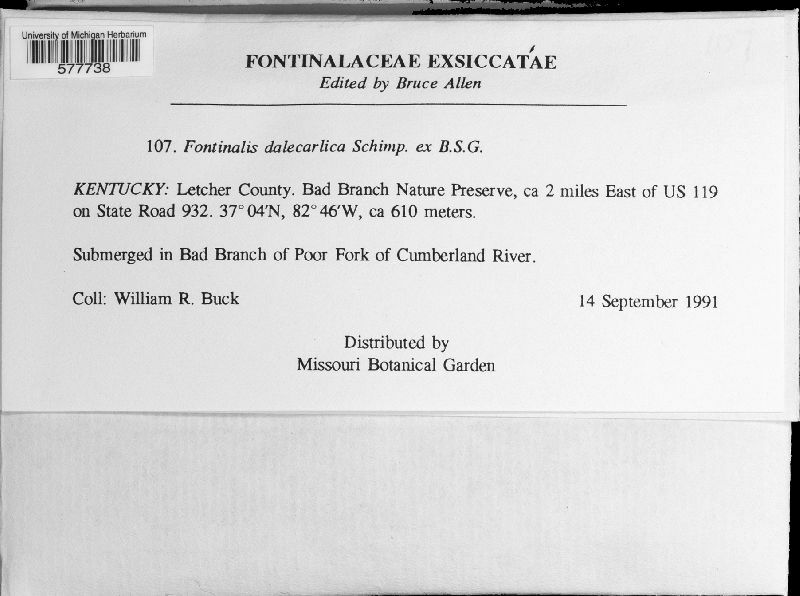 United States, Kentucky, Letcher, Bad Branch Nature Preserve, ca 2 miles East of US 119 on State Road 932, Submerged in Bad Branch of Poor Fork of Cumberland River. 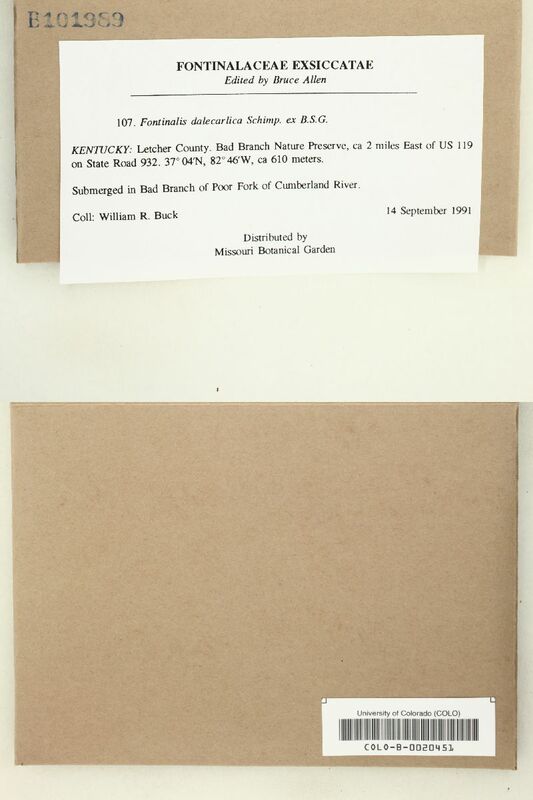 United States, Kentucky, Letcher, Bad Branch Nature Preserve, ca 2 miles East of US 119 on State Road 932.